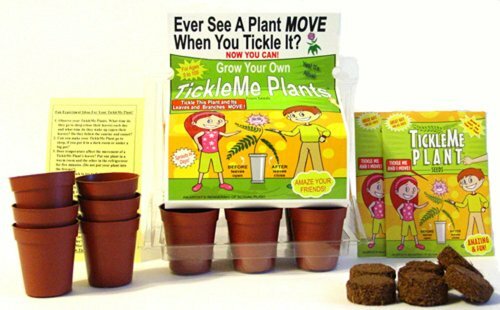 Starter kits and indoor plants for kids are great for your child to have gardening fun indoors anytime of the year. 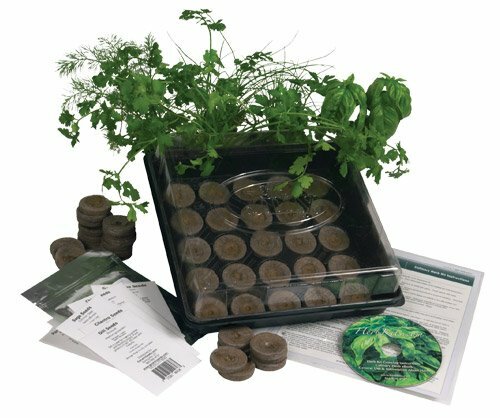 Seedlings can be started a couple of weeks before planting season and sprouts can be grown and harvested all year long indoors. 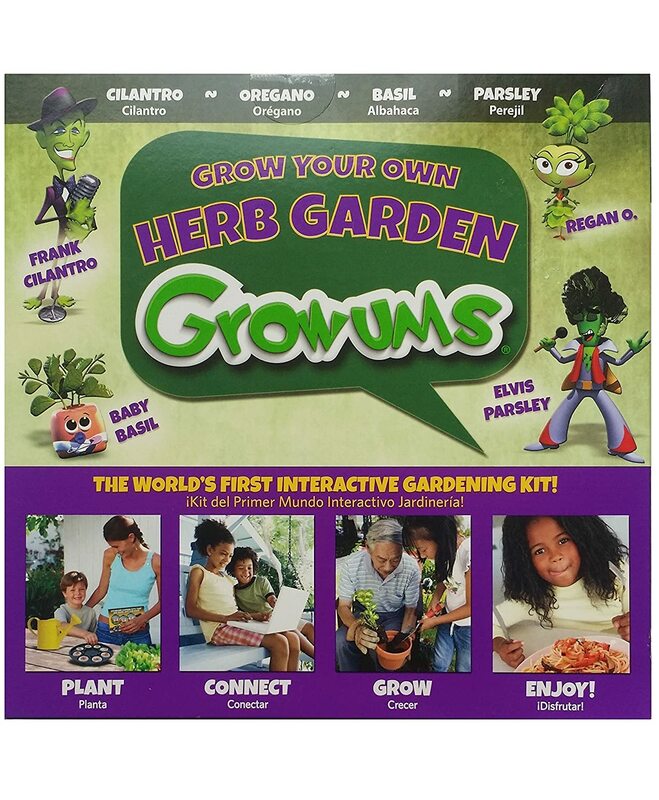 Teaching your child about plants, gardening, farming, and nature has never been easier. 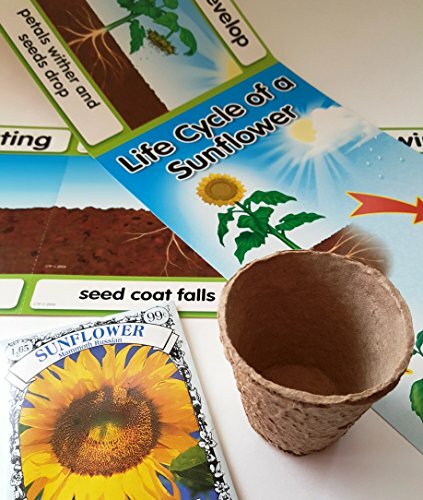 Having time with your child and learning about gardening is a great activity. 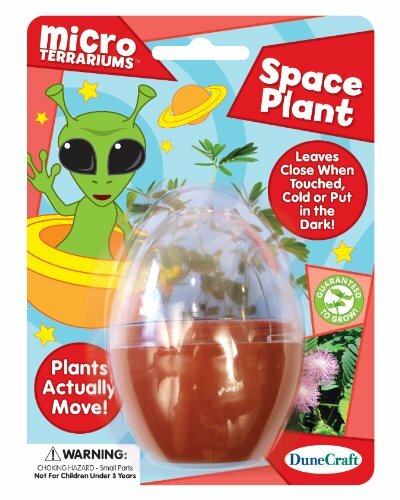 Kids are fascinated by the ‘magic’ of plants sprouting and later becoming a garden. 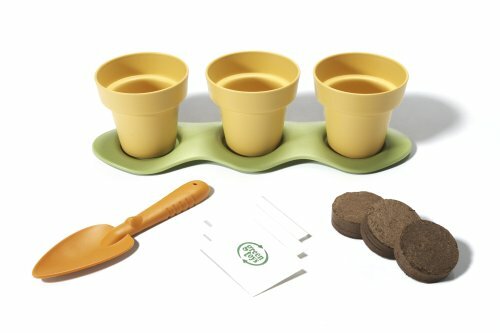 You can teach them how to start seeds and even how to grow sprouts (which can be eaten in a few days after planting). 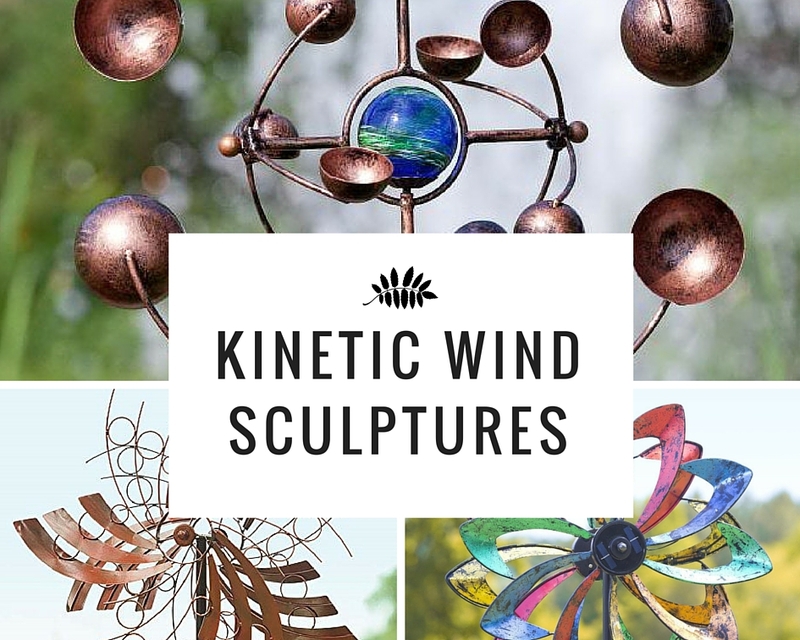 There are supplies and kits on this page. 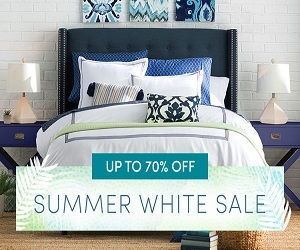 Read the product features carefully to see what is included. 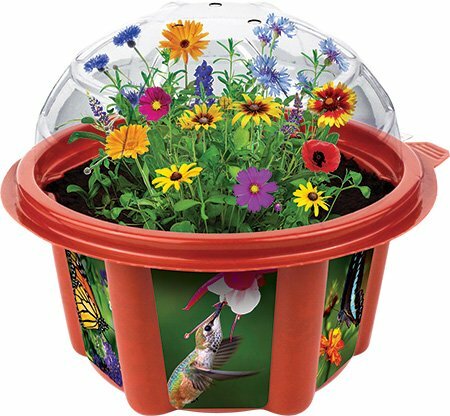 Having an indoor plant or starter kit allows your child to experience the joy of gardening any time of the year. 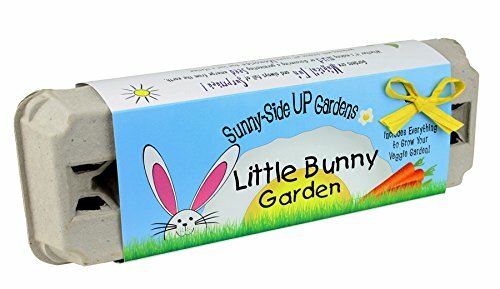 The examples and items you can buy on this page are handpicked so you can find a better variety of the best indoor supplies for your child’s gardening experience. 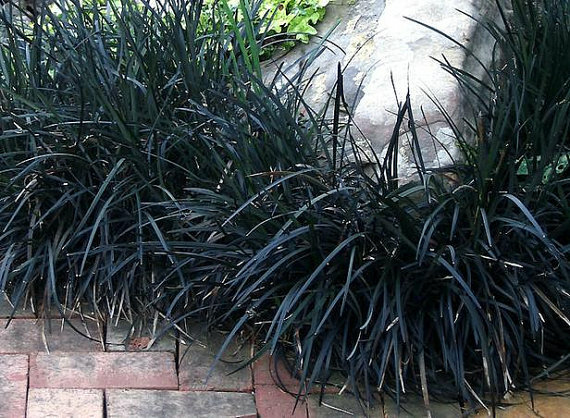 The ‘hot house’ effect will decrease the need for watering. 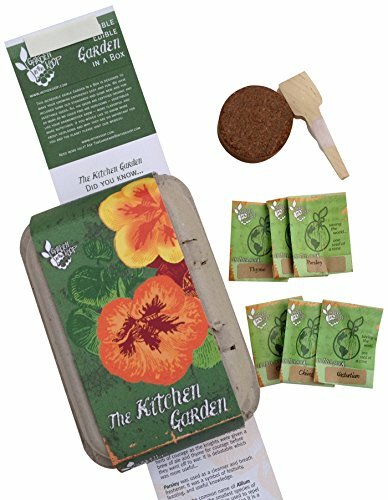 Be sure to read the instructions on this as well as any seeds you buy to use in it. Kit is only the hardware. 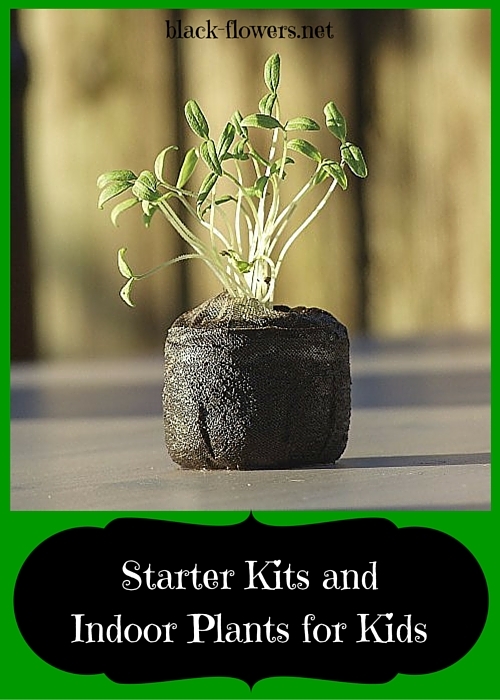 You will need to buy soil and seeds for this kit. (If your kit isn’t complete then buy the other items separately). 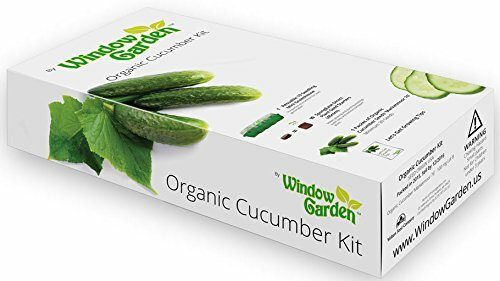 Herbs are wonderful plants to grow inside or a window-ledge or a table drawn up to a window. 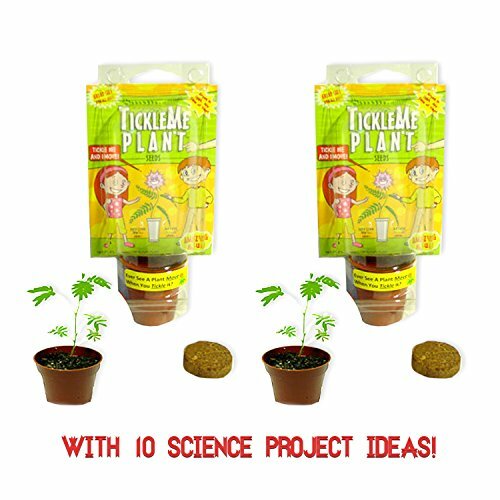 They germinate (start growing) relatively quickly so kids don’t get impatient. 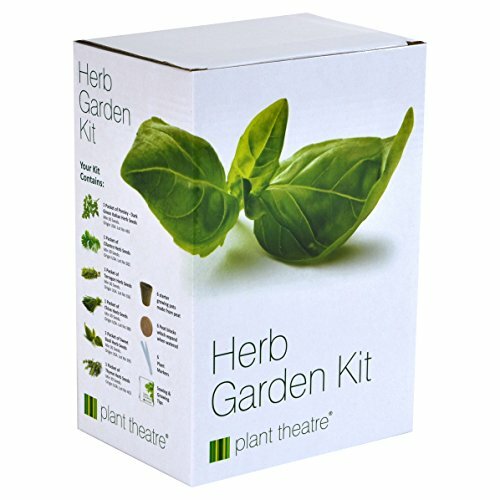 This is a great starter kit that included everything they need except water and light! The seeds are already embedded in the peat pellets so they just need a little water to start them off. 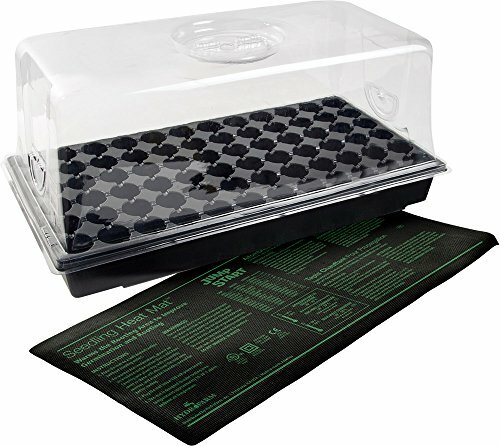 Then if they are covered with the clear perspex cover that is their own mini greenhouse you will have plants before you know it. 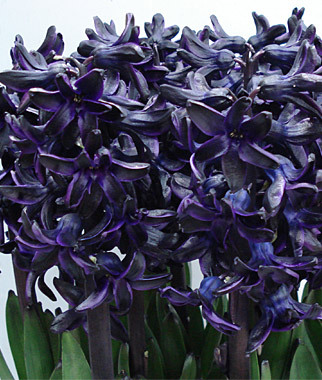 Once they are big enough they can be potted on into large containers. 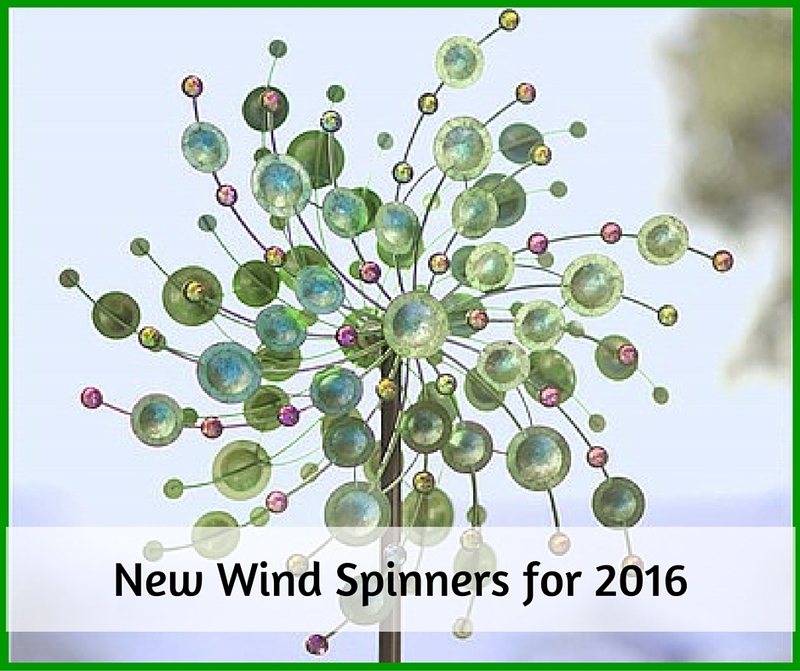 They will keep nicely indoors on a windowsill and are especially handy in the kitchen. 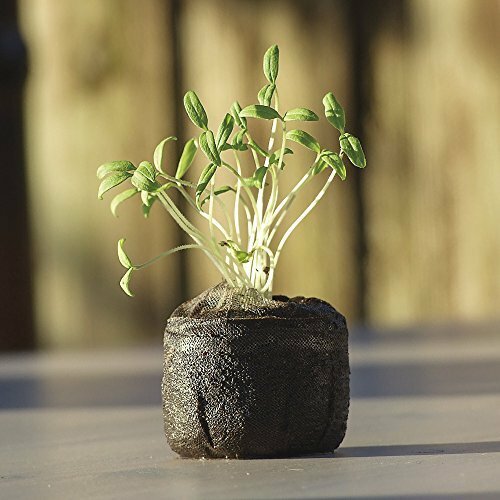 Keep turning the pots, plants naturally stretch towards light so to avoid them becoming loop-sided, just keep turning them to produce even growth on all sides. 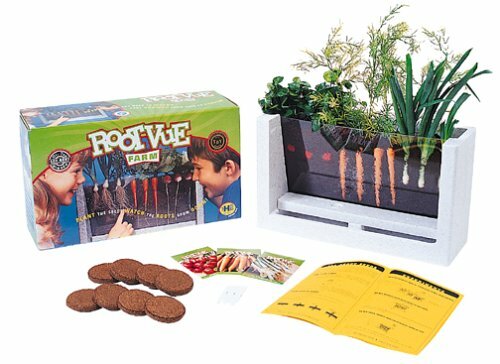 Get children interested in gardening early on and they will be hooked for life. 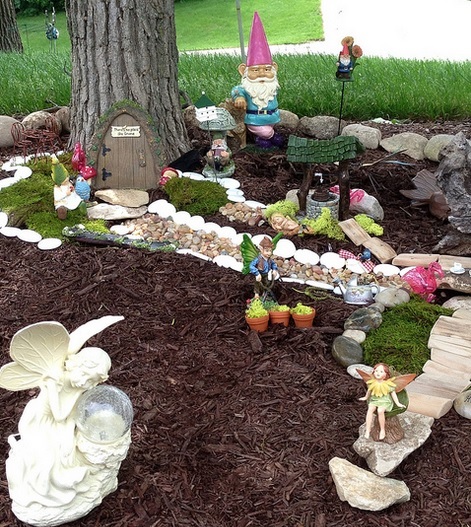 One great way is to guide them through creating a herb garden. 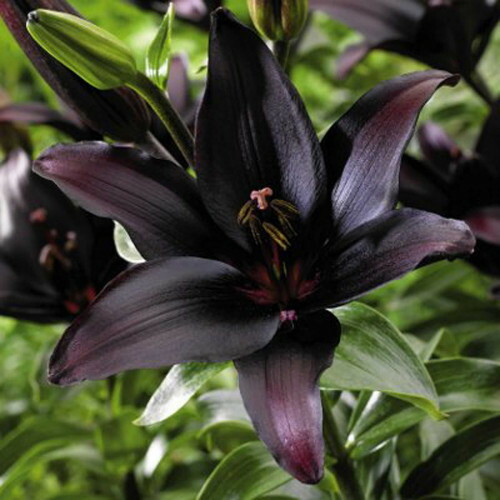 When you grow plants from seed one thing is evident – they produce huge numbers of plants – often too many to keep indoors and this is especially true of herbs. 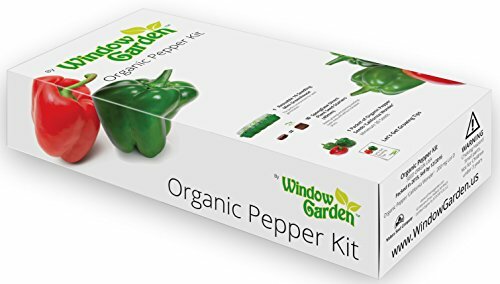 The great starter kit featured above for example has 25 different plants – so unless you have a lot of windowsills once they get big enough you are going to want to put them outside. 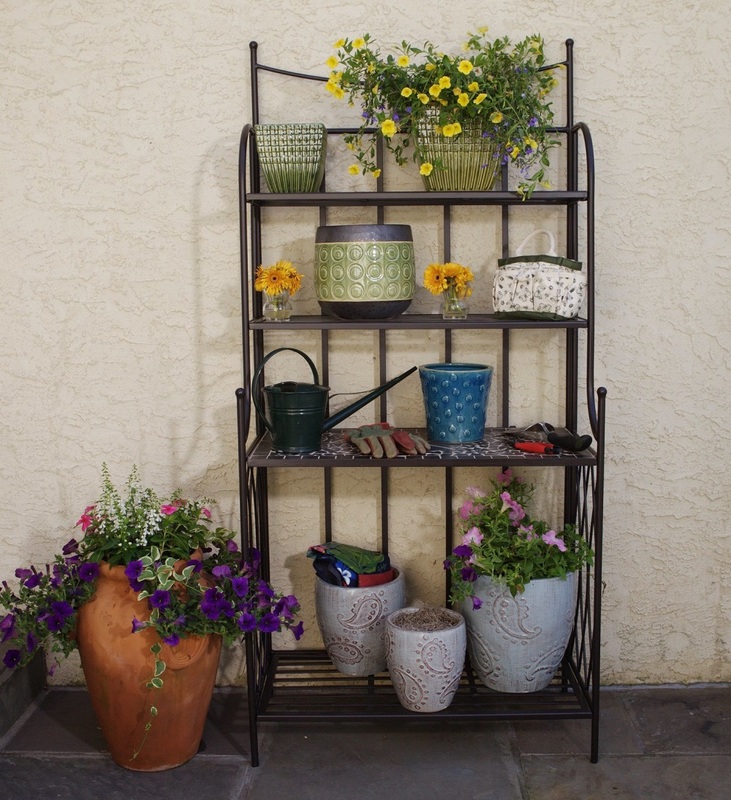 There are several ways you can do that – you can give your child a selection of pots that can be displayed on a patio or around the yard. Herbs do very well in containers and with something like mint that spreads a lot you actually want it in a container. 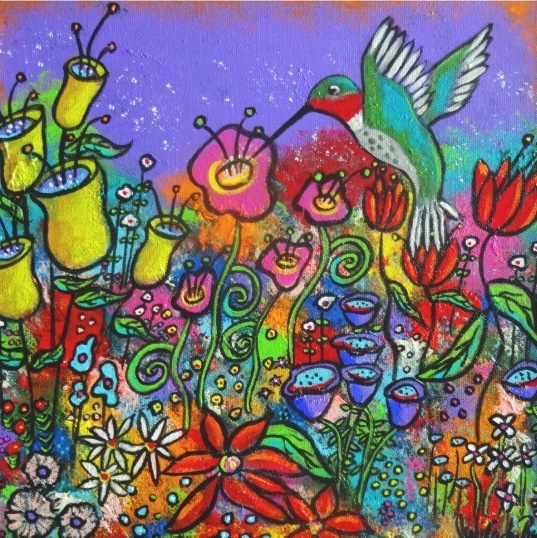 There are some great ones on offer and in all sorts of styles. 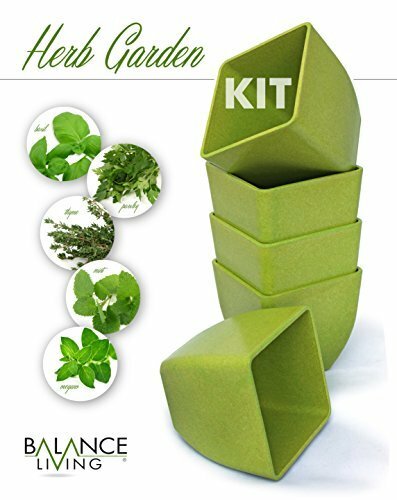 The other idea is to set aside a small sunny spot in the garden for a herb garden for your child. 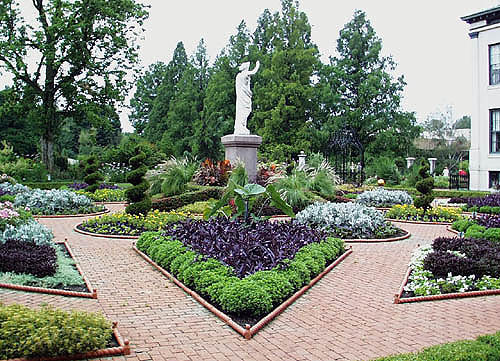 Small raised beds are wonderful, they keep the plants contained and they look really attractive. You can always make your own or get your kid to help you make one. A week is a loooong time for a little kid and they don’t always want to wait to see what they planted grow. That is where sprouting kits come in. Overnight they can see new growth . 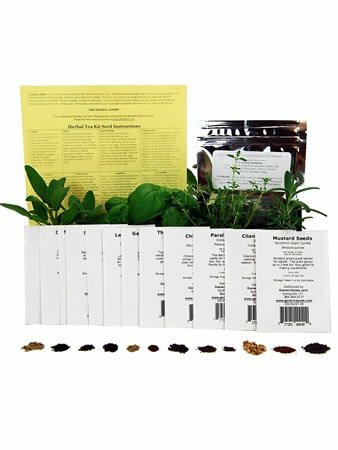 Sprout kits are especially popular for preschoolers because the results are so quick. 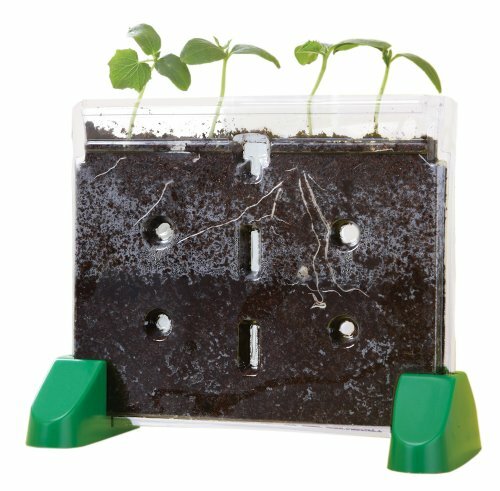 While older children are usually content to wait a few weeks to harvest… the sprout garden can be harvested in a few days. 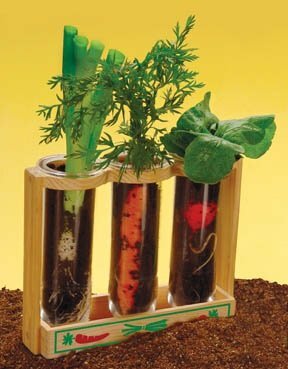 Space saving and adorable planter especially for seedlings. 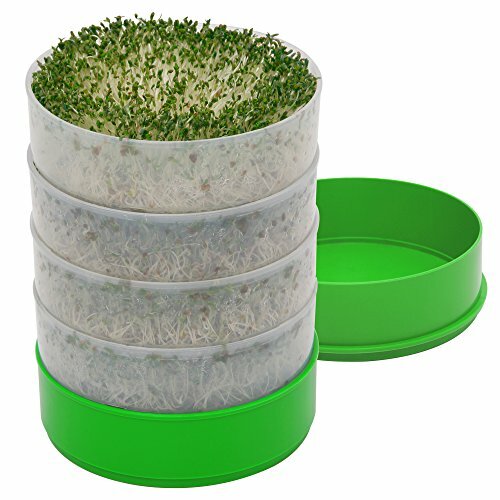 Sprouts are ready to eat in a few days and are one of the best ways to introduce toddlers to gardening. These are easy, fun, and produce results that can be added to your child’s plate (or sandwiches) and you can let them do most of the work.